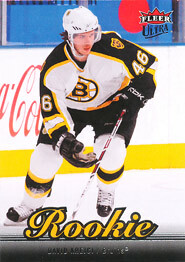 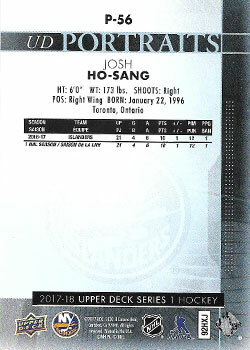 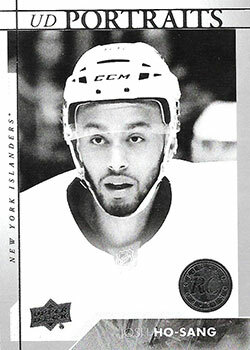 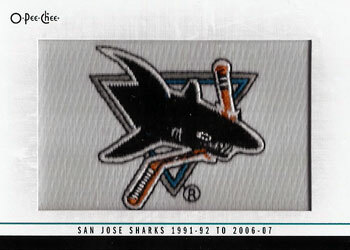 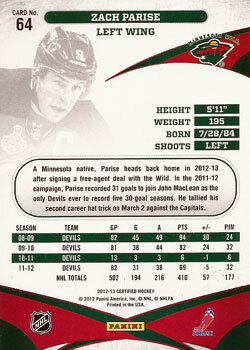 Tophockeycards.com is a FREE ONLINE HOCKEY CARDS price guide. 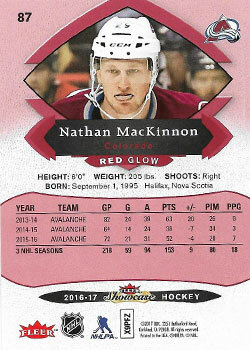 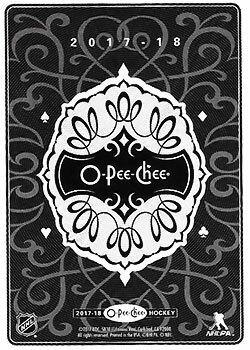 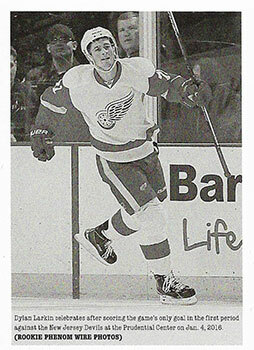 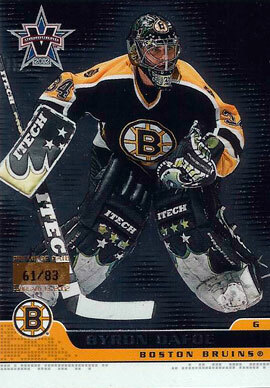 Hockey Cards (Upper Deck, O Pee Chee, Topps, Fleer, Score, Pro set and more) worth and market value. 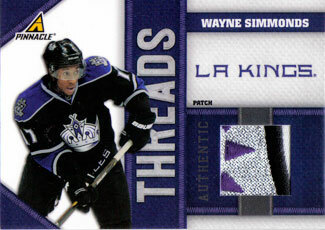 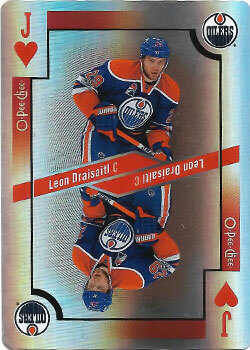 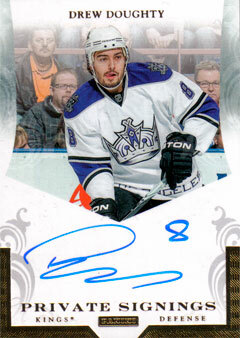 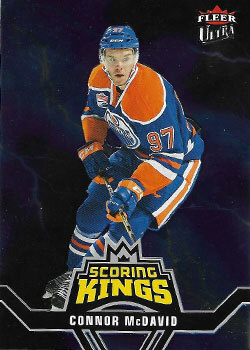 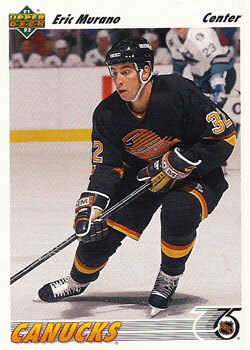 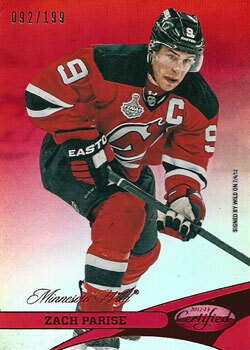 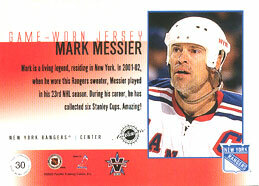 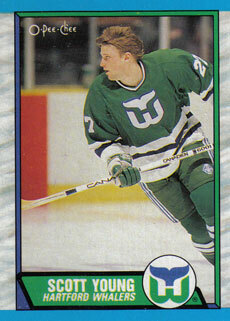 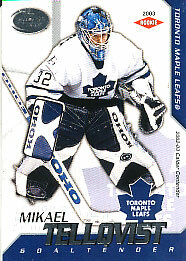 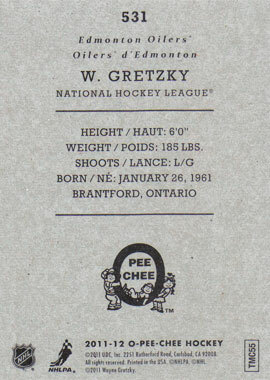 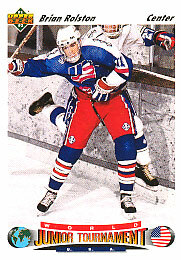 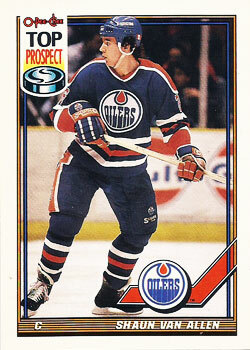 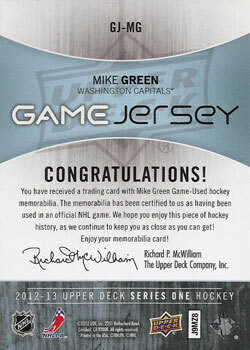 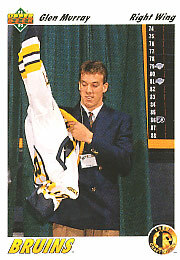 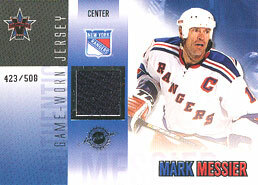 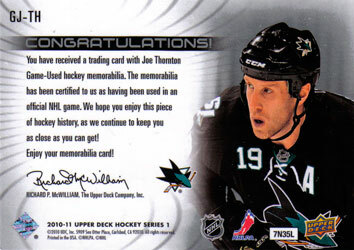 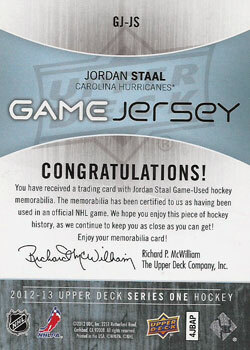 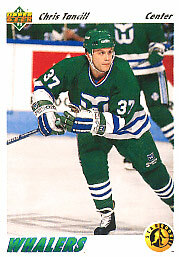 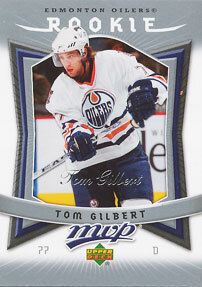 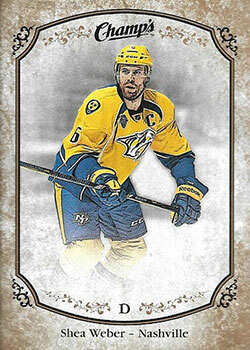 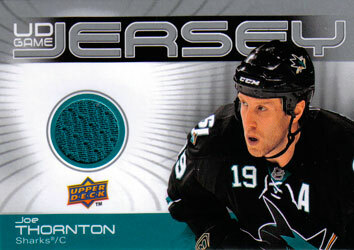 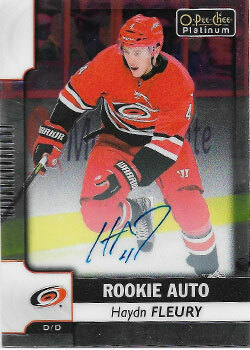 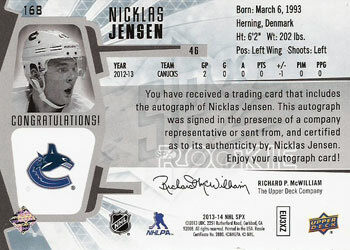 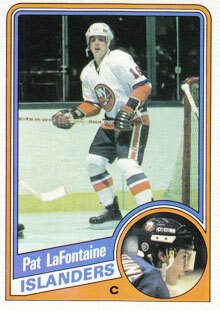 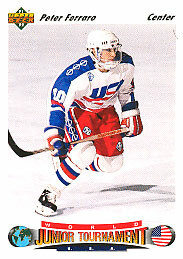 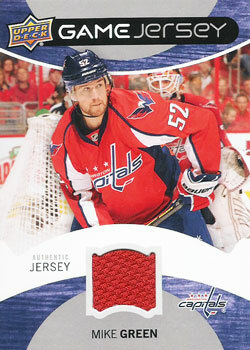 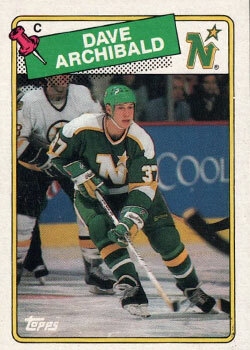 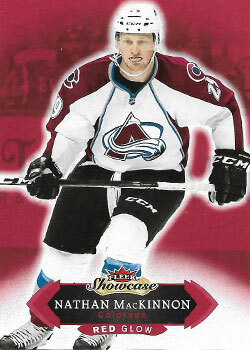 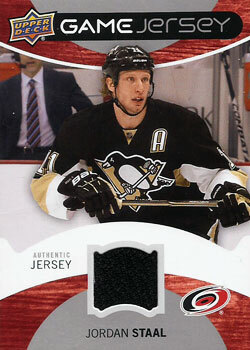 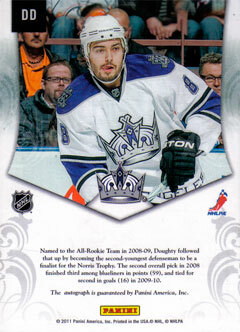 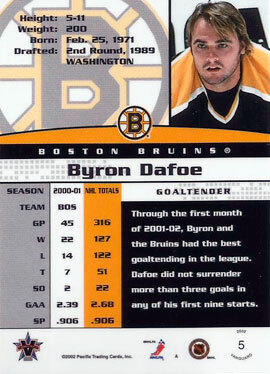 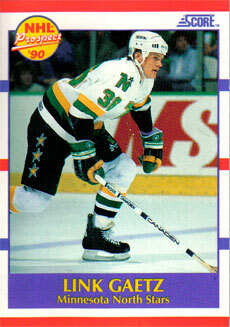 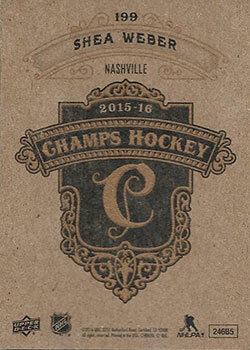 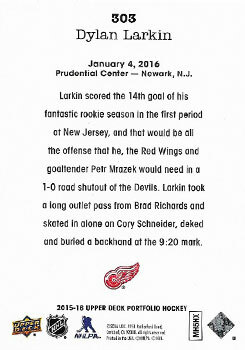 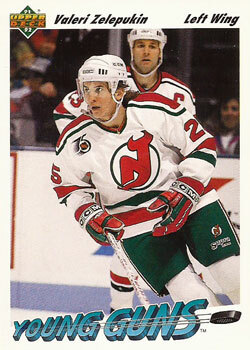 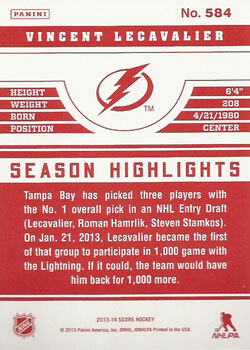 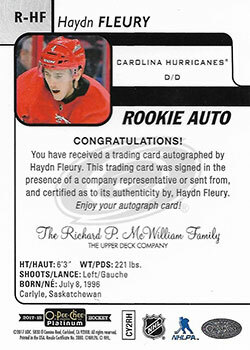 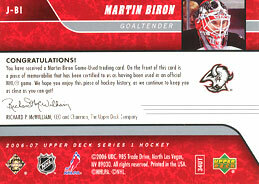 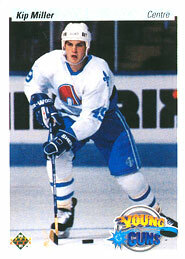 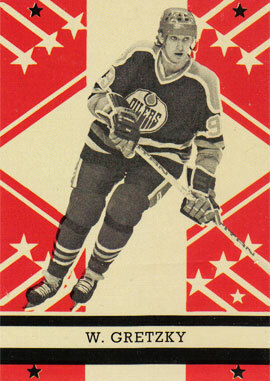 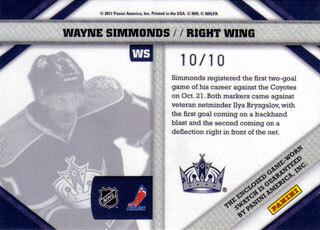 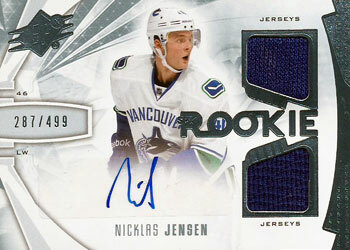 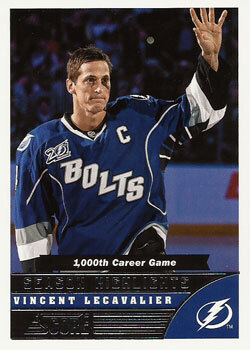 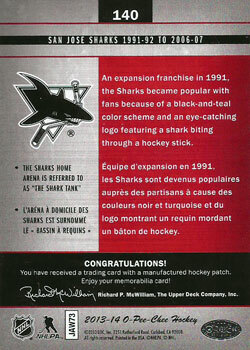 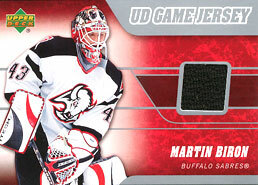 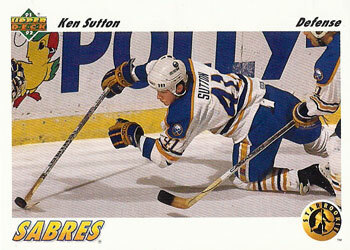 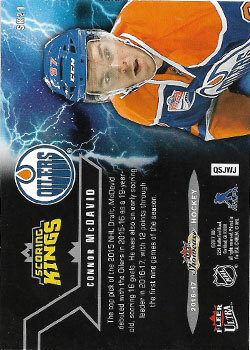 You can believe us when we say that there's no other palce like Top Hockey Cards.